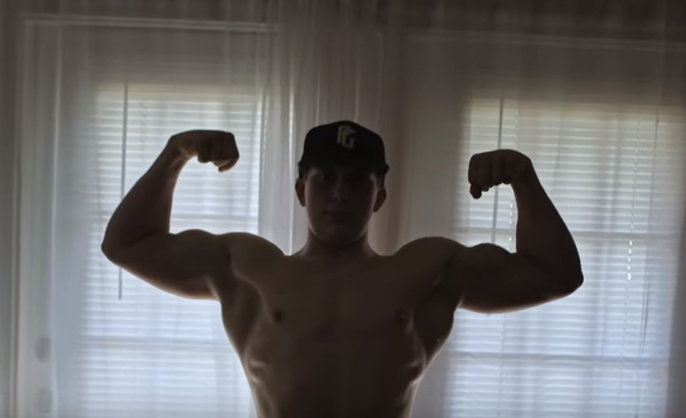 Bodybuilder Bignattydaddy became a viral internet sensation only a matter of months ago. 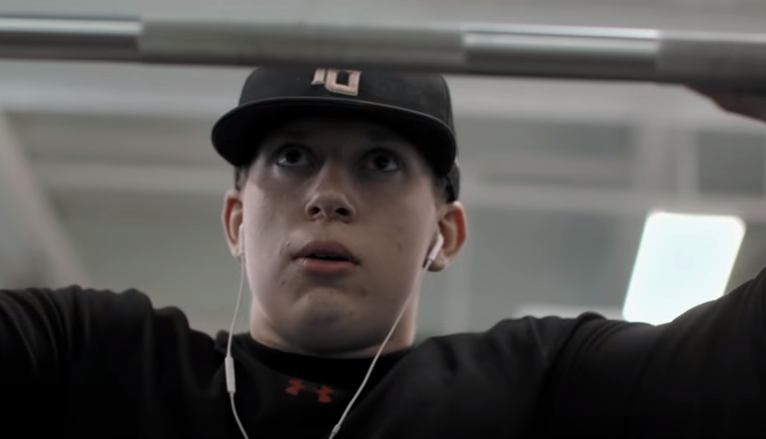 At just 15-years-old, he chronicled his body building on social media and openly spoke out about his use of steroids – a controlled substance, illegal without a prescription in the USA – to the dismay of many fitness professionals. But a revealing BBC Three documentary – released last month – documents him as he explains why he does it and the reactions from those around him who criticise his path. 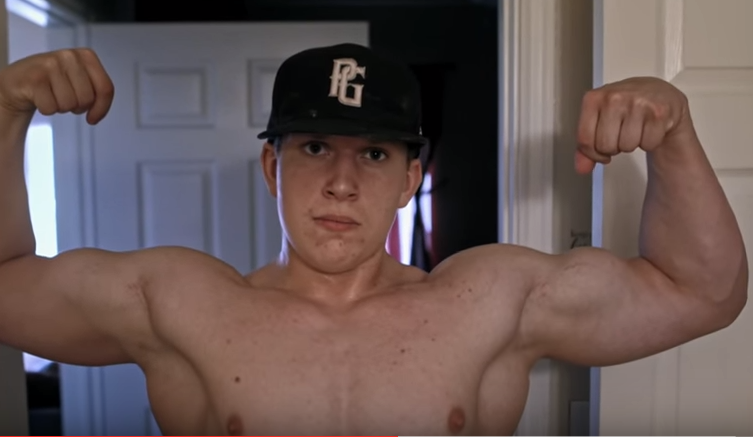 The American teenager gained notoriety across the internet for his use of anabolic steroids, but his dream of chasing the perfect physique only started on his 15th birthday. As he pumped iron with his fellow gym-goers, they didn’t even realise he was that young. His trainer believes his methods are ‘cheating’ and a ‘quick way out’, and has told him not to. His intense workout routines meant he only had two days off a week and had pretty much ditched school in favour for his new way of life. People think I’m crazy and killing myself. You’re not a human anymore once you put this stuff in your system, but if you don’t diet or train then you won’t get anywhere. Body building is chasing a perfect physique that clearly doesn’t exist, it’s a kind of self-induced torture you know. You’ll never really be able to find that perfect body. I’ve always been obsessed with the way my body looks and the image of my body and how people see me. However, it seems the lad has had a change of heart, as since the short documentary aired last month he’s stopped using anabolic steroids and has closed all of his social media accounts, such as his Instagram page and YouTube channel. His once famous pictures are now wiped from the face of the internet. Who knows, but there’s no questioning his controversial use of steroids got people in the industry talking about its dangers.